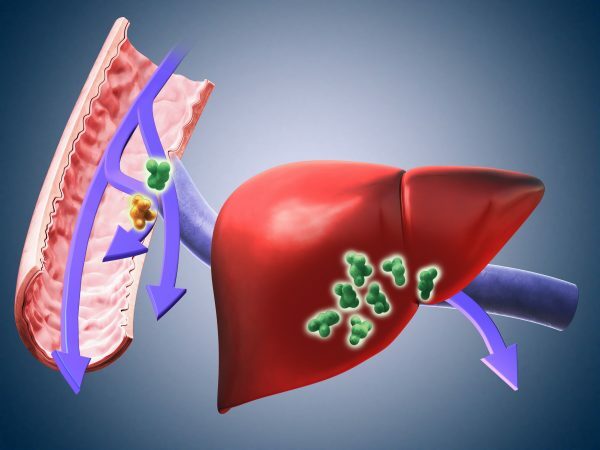 Artistic representation of the role of the liver in digestion. It plays an important role in the digestion and processing of proteins, fat and sugar. The liver helps create some of the building blocks of proteins needed for the body known as amino acids.